To ensure you don’t have difficulty finding them, the location map may be of assistance. 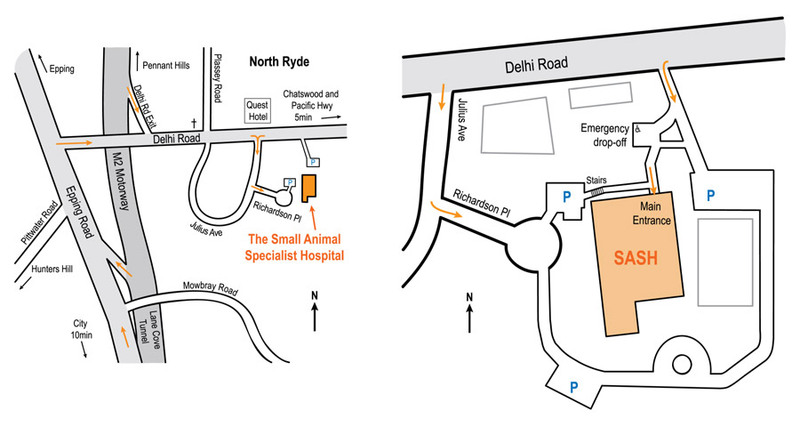 This emergency centre is open 24 hours a day with emergency veterinarians always available. Referral to their medical or surgical veterinary specialists is also available when required. Follow up reports are faxed back to us within 24 hours and ongoing management of cases can be liaised or integrated between the specialist centre and our practice.